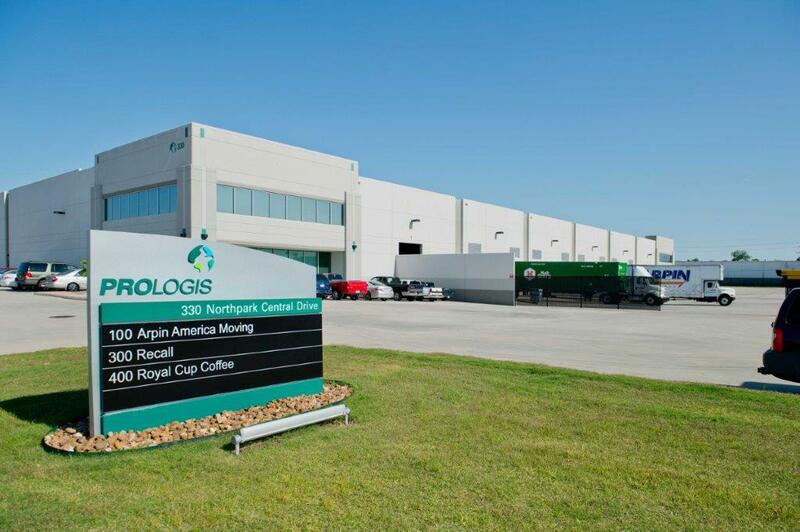 In 2011, Prologis merged with AMB Property Corporation, making it the largest industrial real estate company in the world. 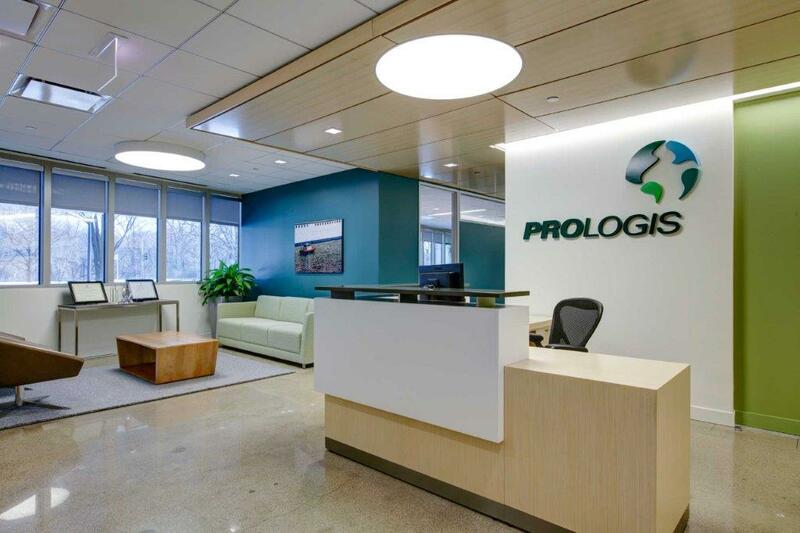 When Prologis and AMB Property Corporation merged to form the largest industrial real estate company in the world, they needed to create a cohesive, signage system for their new brand, and convert their 2000+ locations to this new image. 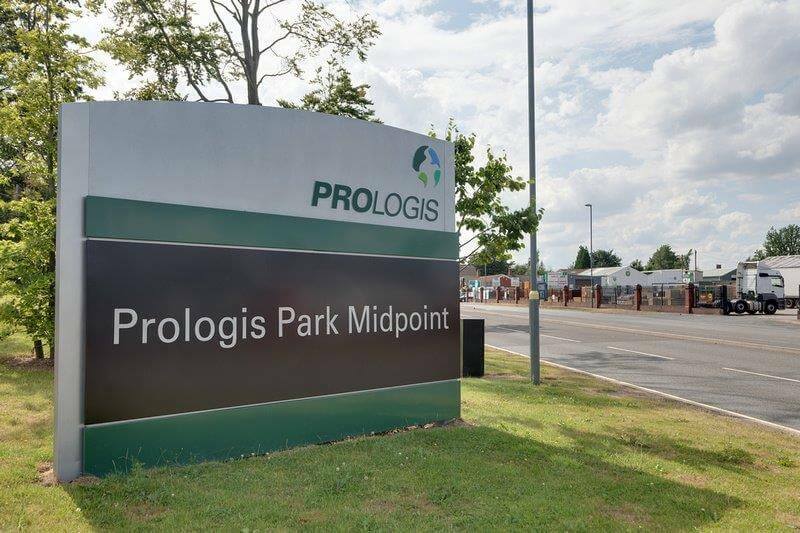 We put our in-house 3D design team to work to develop and prototype a sign family for the new Prologis brand that would send a clear, impactful signal around the globe. 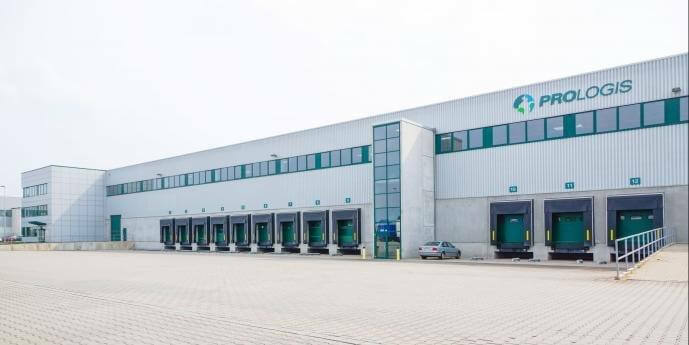 With a signage solution selected, we got to work on value engineering and manufacturing, even creating a distribution warehouse to expedite global delivery. 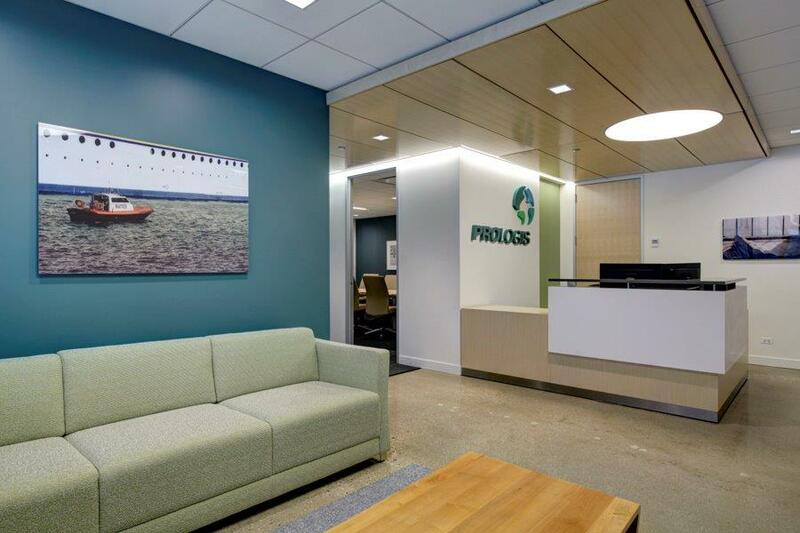 Our team of project managers took care of every detail and complexity, from overseeing local market permitting and organizing landscape to final walk-throughs with property managers. 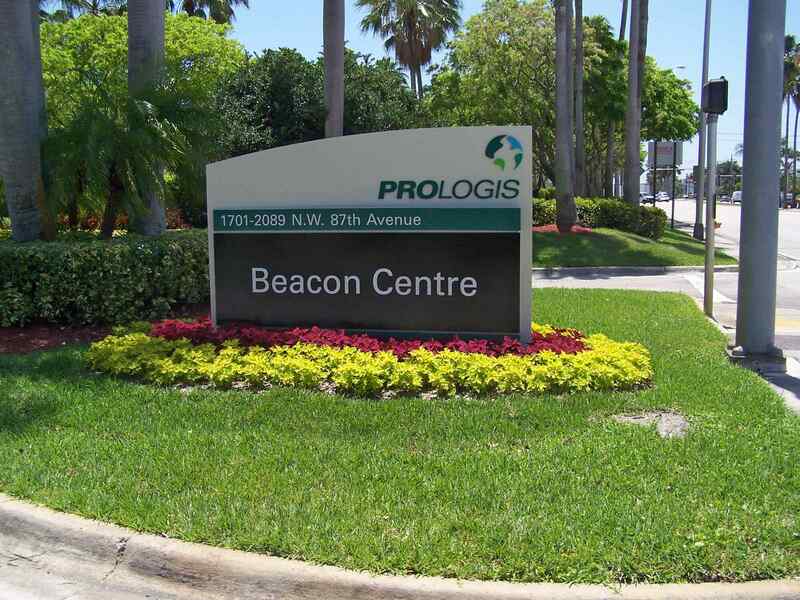 From installation through final inspection, we made sure the brand was looking its best at every location, from tarmac signs at New York’s JFK airport, all the way to monument signs in Brazil.